Robert I. Csehi is a political scientist whose work focuses on comparative politics, comparative federalism, and European integration studies. 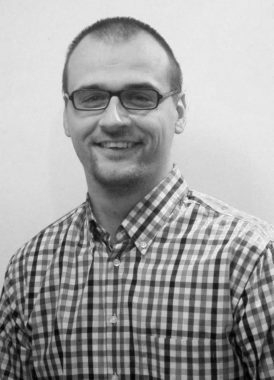 He received his PhD from Central European University and holds an MA in international relations and economics from Corvinus University in Budapest. He was a recipient of the Doctoral Student Research Award provided by the federal government of Canada to carry out research that contributed to his dissertation that aimed to understand the changing character of intergovernmental relations in Canada and in the EU. Currently he works in the FP7 bEUcitizen research consortium where he carries out research on the link between financial market developments and the exercise of political citizenship in member states of the EU in the context of the sovereign debt crisis. Also, he is a researcher in the H2020 consortium project SCEUS led by the Salzburg Centre of European Union Studies that analyzes member states’ preferences for economic and financial integration. His research interests include: Canadian politics, intergovernmental relations, democratic control of decision-making, economic and monetary integration.